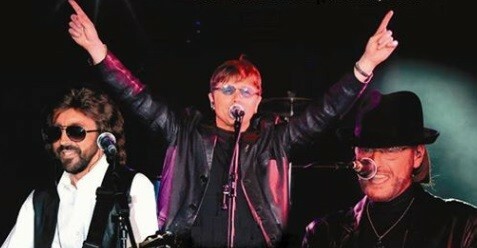 Bee Gees Tribute Band Stayin Alive UK, re-create the most accurate portrayal of The Brothers Gibb, covering hits from all decades. Their uncanny resemblance has to be seen to be believed. With songs like To Love Somebody, Massachusetts, Words, Saved by the Bell, Run to Me, My World, Nights on Broadway, Jive Talkin, You Should be Dancing, and of course the Saturday Night Fever soundtrack this is a tribute night not be missed! Tickets are £20 per adult including a two course dinner. This is an over 18’s seated event. To book tickets please call 01594 560400. Event terms and conditions: All events are subject to change and places are limited.